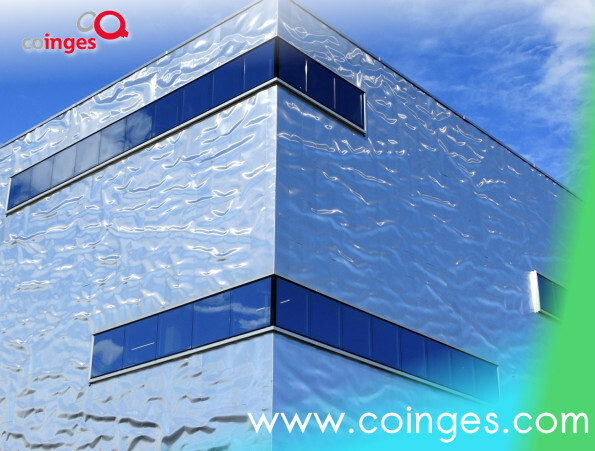 COINGES is a engineering company oriented towards industrial facilities (electrics, HVAC, water supplies , etc…). We are committed to our project’s results, and we can do turnkey works and even energy services. 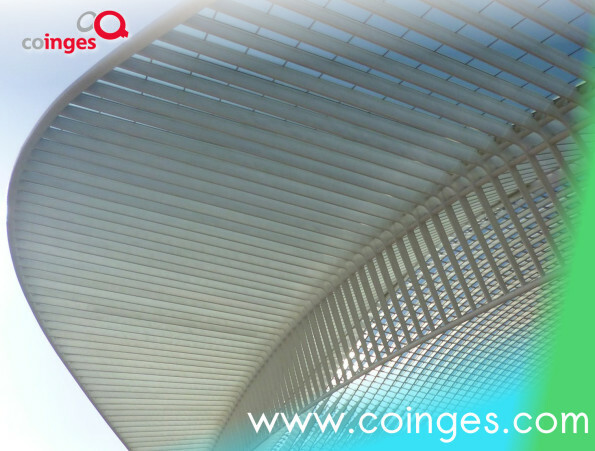 COINGES is a spanish engineering company, that makes basic and implementations projects both in commercial and industrial fields, specially in Industrial facilities, but also construction and activity projects. 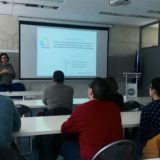 Our costumers decide the extent of our participation in projects. We can do a simple preliminary report or turnkey works. Our energy consumer facilities projects improve the normative compliance and we make our designs always thinking about efficiency. 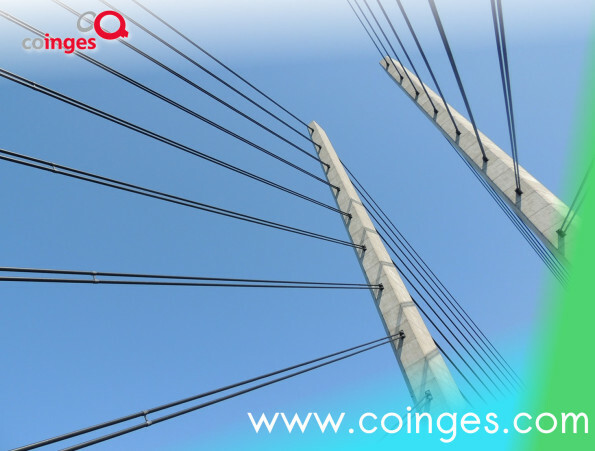 COINGES provide energy services. 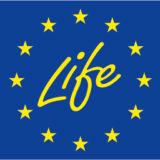 COINGES has own facilities for production and sale of heat, by biomass fuel.